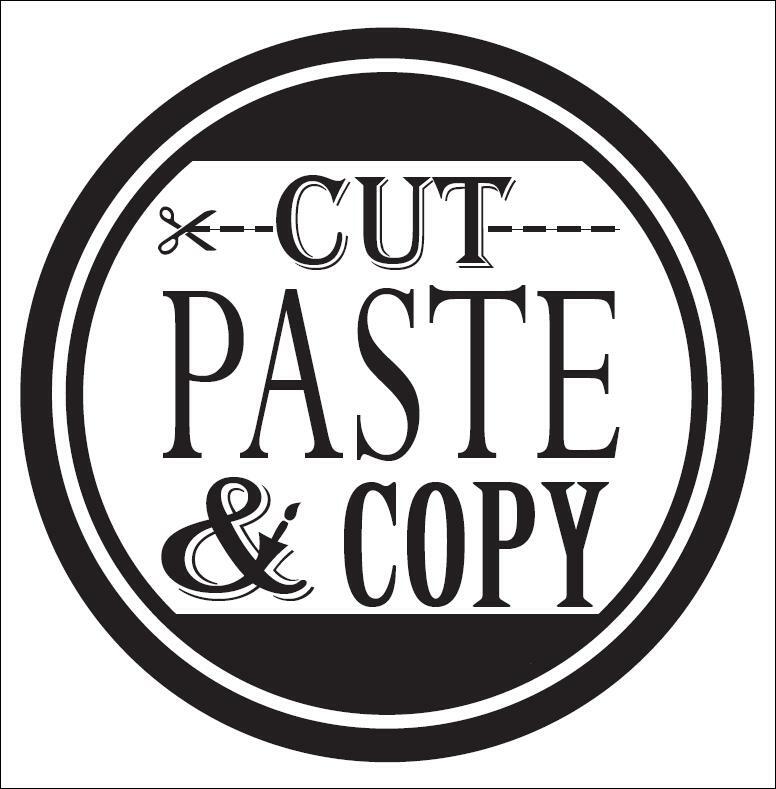 Cut, Paste & Copy is a class that runs as a graphic design business. Students use Macintosh computers and the Adobe applications of Photoshop, Illustrator and InDesign. Students also learn to operate digital drawing boards, scanners, printers, and digital cameras. We have designed logos, flyers, cards and more. 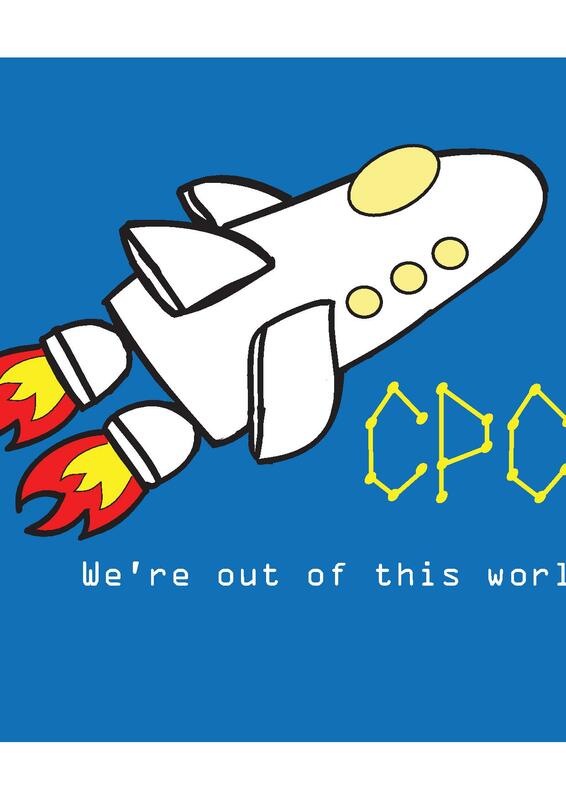 For any business inquiries or samples of our work please contact us at Cutpastecopy2016@gmail.com or call us at 860-350-6647 X1501.